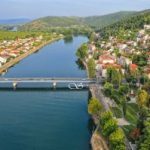 We would like to kindly invite you to the 5th International Eight+ Race – NERETVA OPEN 2019, which is going to be organized on July 13th, 2019 (Saturday). 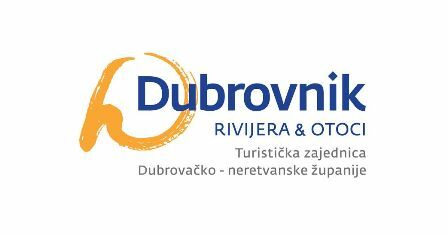 The rowing club Neretvanski gusar from Metković cooperation with the Rowing Association of Dalmatia and the Croatian Rowing Association, is organizing the 5th eight+ regatta ’’NERETVA OPEN 2019’’. The regatta is on the official calendar of the Croatian Rowing Association. 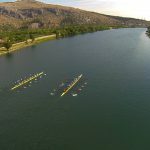 The race is held on the Neretva River from Kula Norinska to Metković, a length of approximately 4,5 km and it is our great wish to promote rowing as a sport in our valley, Dalmatia, in rowing circles across Croatia and Europe. 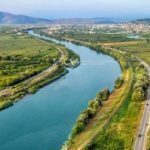 As a part of this international regatta, we will also introduce you to the gastronomic and tourist offer of the Neretva valley. We are looking forward to seeing you.